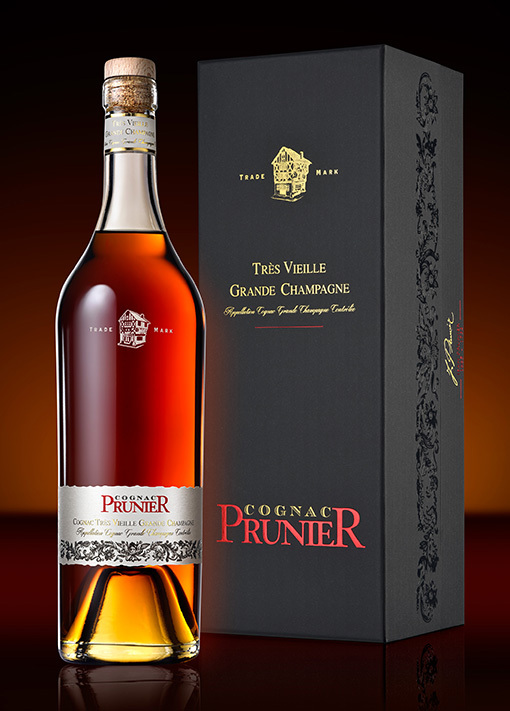 Like all very old cognacs the first nose is a little closed, but swirling the glass will reveal notes of menthol, leather, candied fruits, walnuts, dark chocolate and a hint of liquorice. Creamy tannins melt into the voluptuous, clean nose. ‘Rancio’ dominated by vanilla and tobacco as the cognac warms up. Satisfyingly complete. The well-rounded power of the Grande Champagne characterizes the opening notes, with a delightful elegance and floral finesse. Further notes of archetypal ‘rancio’, fresh hazelnuts, dark chocolate and toffee follow into an exceptionally long finish.